Having moved to Seattle in 1994, he quickly found himself assisting on records by Soundgarden, Deftones, Satchel, Pond, Alice in Chains as well as engineering for Pearl Jam, Hayden, Laurie Anderson, Mike Stern and more. During his time as staff engineer at Studio Litho he waa fortunate to assist Brendan O’Brien, Tchad Blake, Terry Date, Steve Fisk, Toby Wright, Peter Collins, Adam Kasper and many more. 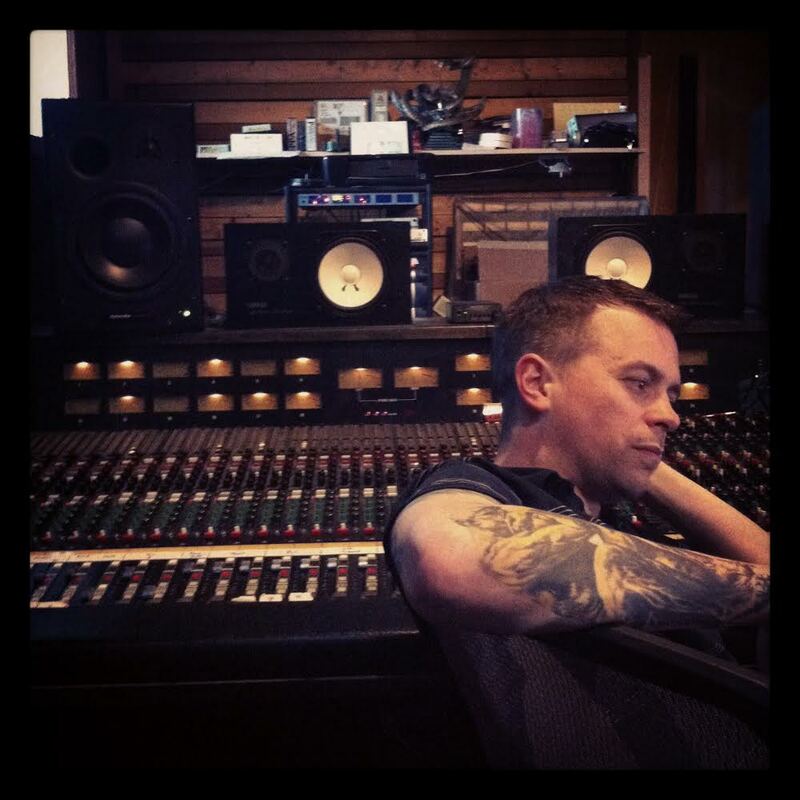 After moving on from being house engineer at Litho he produced/mixed seminal records by Botch, Screaming Females, Mastodon, Isis, Foxing, Murder City Devils, Russian Circles, Caspian, The Sword, KENmode, The Blood Brothers, Sharks Keep Moving, etc. He also oversaw the mixing of material by Broods, My Goodness, Western Addiction, Make Do and Mend, A Wilhelm Scream, Tim Kasher, Shook Ones, etc. Along the way he was a founding member of Minus the Bear, producing "They Make Beer Commercials Like This", "Menos el Oso". In 2006 Matt left Minus the Bear to focus on his love of the studio. After leaving the band he continued his involvement with the band as producer of Planet of Ice, Acoustics 1 and 2, and Infinity Overhead. Matt mixes records out of his own Red Room Mix studio and records at studios around the city of Seattle, the country, and occasionally internationally. If you want to chat with Matt about production or mixing work please send him and his management an email below. Questions I get asked the most. If you have further questions, contact me. Want me to work on your next record? Email me and Tenni, my manager, at AAM. © Matt Bayles. All rights reserved.